Maintaining healthy hair is quite challenging regardless of its length. That’s why it’s important to follow the ways on how to prevent tangles due to turning and tossing while sleeping. Keeping your hair to look gorgeous requires a lot of effort and time. To save time fixing your hair upon waking up, the best thing to do is to try some nighttime hair care tips before hitting the sack. This way, you can expect waking up with beautiful locks. Before doing anything else, the first thing that you should do to wake up in the morning with gorgeous hair is to make your bed conducive for your hair. Aside from brushing your hair before bedtime, you should also pay attention on the pillowcase that you’re using. Consider using silk pillowcases as they work well with your hair. It’s because your hair gently glides over the pillowcase. If your pillowcase is cotton, most likely your hair will rub against the cotton fibers. To avoid hair damage particularly if you keep on turning and tossing at night, then you should change your pillowcase to silk fiber. With this tangles and knots are prevented, thus hair damage is at bay. This is one of the must-to-do before hitting the sack to remove tangles. Brushing your hair should be done even if you’re tired and exhausted all day. This will prevent your hair from getting serious tangles. It doesn’t necessarily mean brushing your hair hundred times as long as the tangles are removed. Aside from those tips cited above, there are other tricks to consider so that you’ll wake up with tangle-free hair. 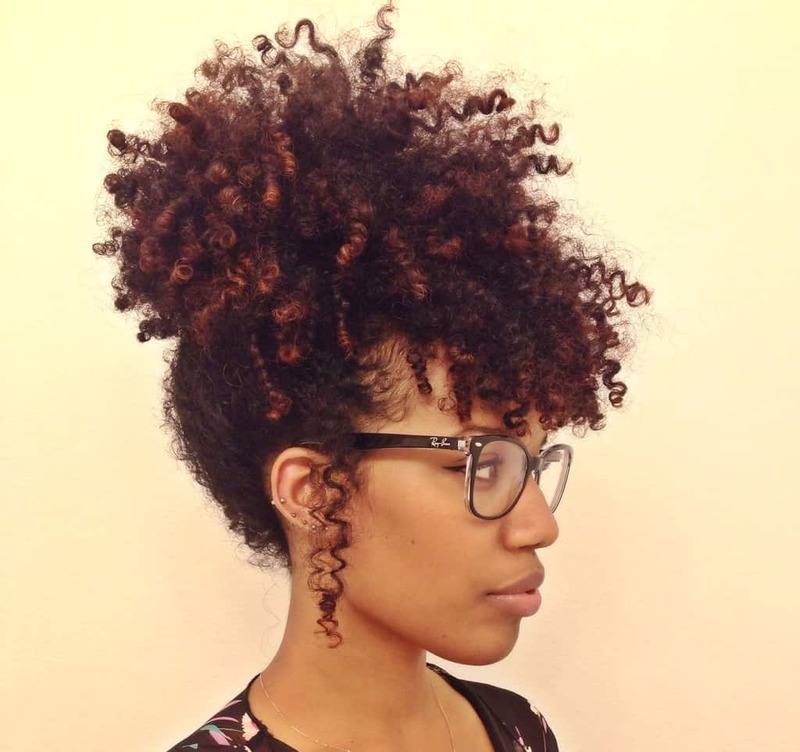 This technique is perfect for those ladies with curly hair. Gathering the hair on top and wrapping it around with silk scarf at the base gives assurance that you’ll wake up with beautiful locks. Use silk scarf to avoid hair damage as in the case of cotton fabric that breaks the coils and strips off the hair’s moisture. Another way to keep your hair look good in the morning is through a braid. It will also give you loose and bouncy curls as well as mermaid-wave texture. This is perfect especially for frizzy hair. This is the most common trick to keep your hair at place while sleeping. All you have to do is to tie your hair like a bun, but make sure that it’s not too tight or too lose. Using hairnet is also recommended to keep your hair protected and contained. You can also use bonnet particularly if your hair is permed. It also helps in keeping the moisture, protecting the hair from breakage, and keeping the edges intact as well as reducing frizz. If you notice that your hair is overly dry, then you should take time applying oil on it. Apply light oil to give extra moisture, and you can use either coconut oil or grape seed oil. In tying your hair, you should avoid using elastic bands. Obviously, it will damage your hair’s roots and shafts. Instead, you can use band that is covered with fabric. Sleeping with wet hair should be avoided as it will result to frizz and tangles. If you’re used to having shower before sleeping, make sure to dry your hair before going to bed. 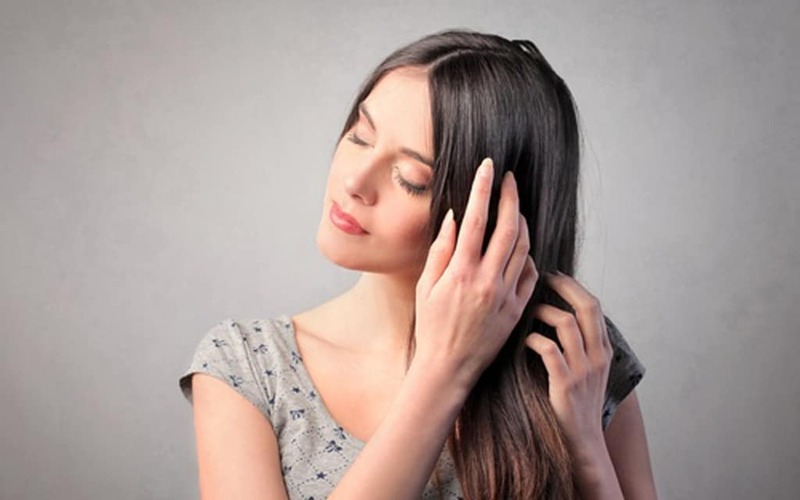 While drying your hair, you can apply oil and massage your scalp. This won’t only stimulate the hair roots and follicles but also keeps you relax. Most women are using and applying hair care products at night. There’s nothing wrong with that as long as the product will make your hair strong, smooth, and silky all night. The important thing to note is that the product will keep the moisture in your hair. If your hair is seriously dry, you should use overnight hair mask. Indeed, keeping your crowning glory look gorgeous requires quality time and patient. All the expenses you have been spending for your hair will be useless if you’ll take it for granted. Doing some tricks to protect your hair while sleeping is one good idea.. Some of the techniques may seem trivial, but if you want to have a great night and wake up with tangle-free hair, then you should consider doing those tips mentioned above. After all, it’s for your own benefit and it will save you time fixing your hair in the morning. Whatever type or length of hair you have, take time on maintaining and keeping it beautiful and lively. She works as a hair stylist and blogger, but she has a big passion for health and beauty. 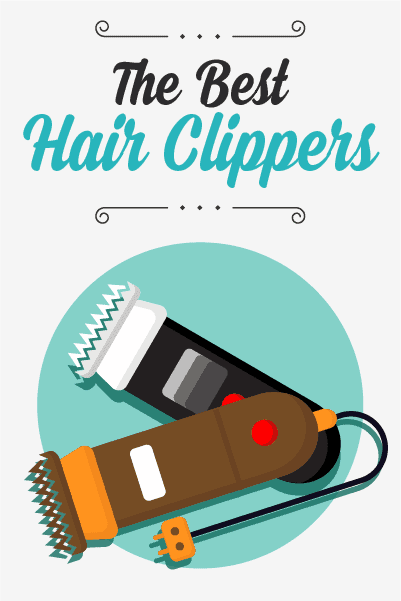 What Is The Difference Between A Hair Style And A Hair Cut?